– Qualifying was canceled due to inclement weather and the field was lined up by owner’s points. – Briscoe started ninth and finished ninth in Stage 1, earning him two stage points. – The Nutri Chomps Ford started Stage 2 in ninth after a four-tire pit stop and finished seventh, earning Briscoe an additional four stage points. – The No. 98 Ford started seventh in the final stage and fell to 11th with 45 laps to go. – A caution with 39 laps remaining brought the No. 98 Ford to pit road for four tires, fuel and a track bar adjustment. – Briscoe restarted eighth and held steady in the closing laps to ultimately finish there. 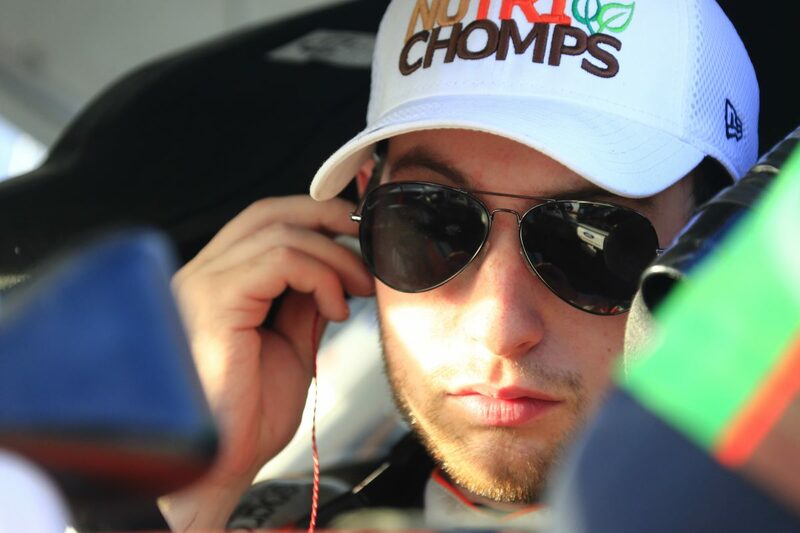 – Briscoe scored his sixth consecutive top-10 of the 2019 season. Next Up: MoneyLion 300 at Talladega Superspeedway in Talladega, Alabama, on April 27th at 1 p.m. EDT broadcast by Fox Sports 1.